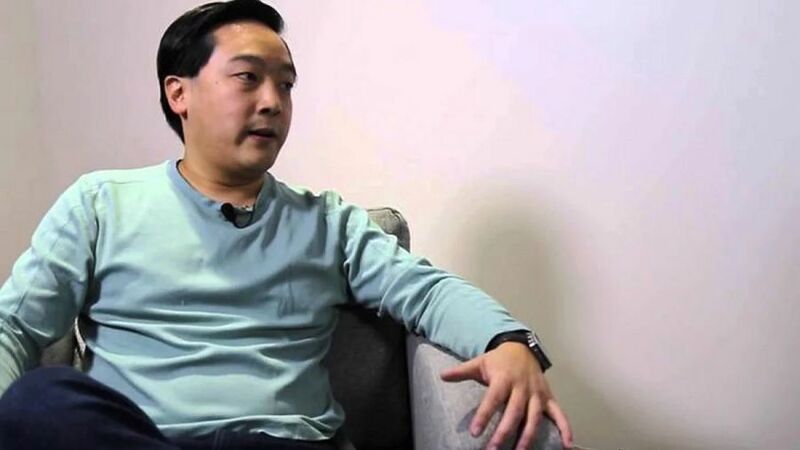 The Creator of the popular cryptocurrency Litecoin Charlie Lee (Charlie Lee) said that decentralized cryptocurrency "by definition vulnerable to attack 51%". This statement you made on the background of the warnings of the Chinese company SlowMist involved in the security of the block chain, that the Ethereum network Classic, could be subjected to attack 51%. "By definition, a decentralized cryptocurrency should be susceptible to a 51% attack, with no matter what parameter the attack will be carried out – hashrate, shares or other resources that do not require authorization. If the cryptocurrency is resistant to 51% attack, it is either centralized or has access control," Lee said. Note that on January 7, the Coinbase exchange announced that it had noticed "reorganization of the network" and "double spending" in the Ethereum Classic blockchain. On January 8, the exchange discovered 12 more reorganizations and double spending in the amount of 219.5 ETC, which is about $1.1 million While the exchange itself banned deposits and withdrawals in cryptocurrency ETC on January 5. The Ethereum Classic development team continues to insist that information about the 51% attack is rumors.